2 – Bracelets make a Necklace! 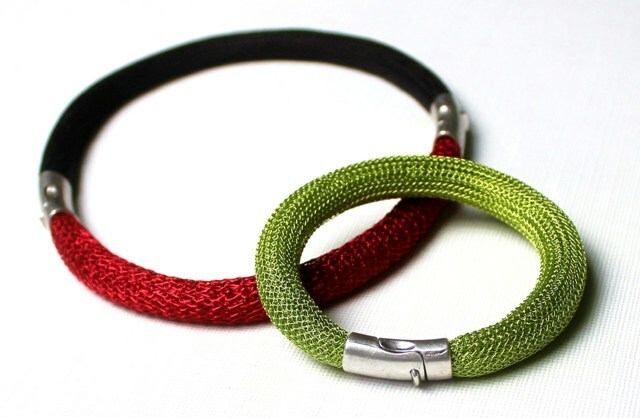 Makes 2 bracelets for 1 Necklace, or add more to make a belt! around a dowel, and gluing magnetic clasps at both ends. NOTE: To make a choker necklace, double the products below and order both magnet clasps to ensure the magnetic connection between both clasps. Click on the links below to order products. 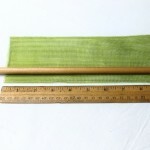 24” FireLine Braided Bead Thread 4 lb. * NOTE: FOR MULTIPLE CONNECTIONS, PLEASE ORDER ALL CLASPS AT ONE TIME TO VERIFY SAME POLARITY. 1. 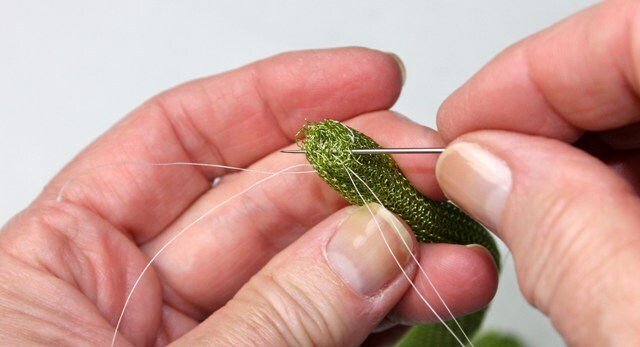 Lay one 9-inch length of WireKnitZ® on a flat surface. 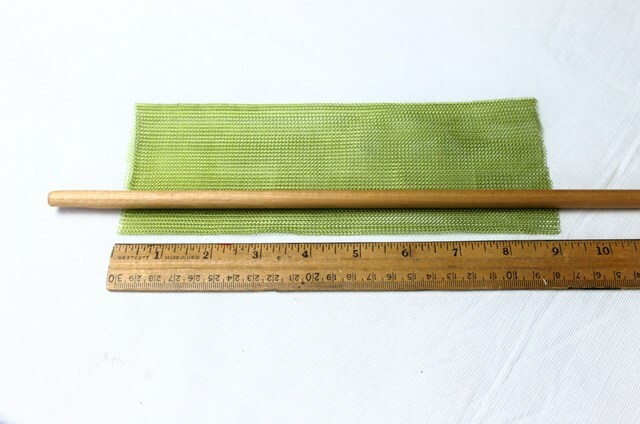 Place dowel directly on top of mesh lengthwise and approximately 1/2-inch from long edge. 3. 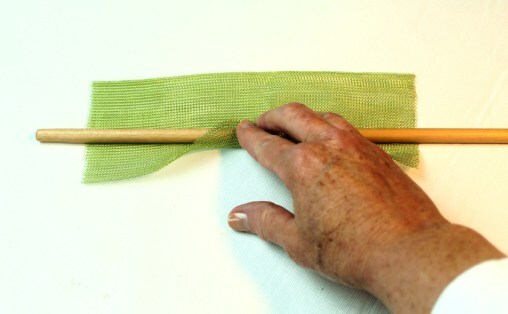 Remove dowel. 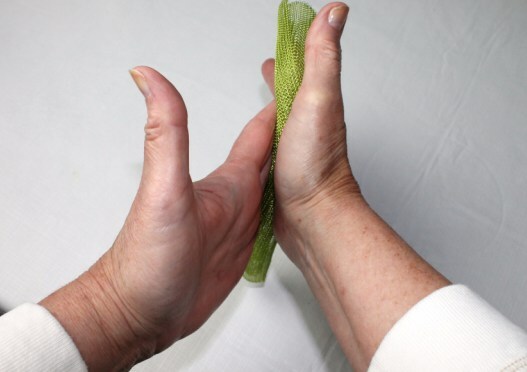 With both hands, roll the coiled mesh between both palms to compress the coil. Apply equal pressure while rolling to achieve uniform thickness. 4. To size bracelet, measure distance around wrist and size measurement to desired fit. Subtract 1/2-inch from measurement to accommodate MC2 clasp. 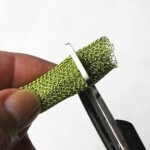 Trim both ends flat to measure creating a clean and uniform end to fit into open end of clasps. 5. 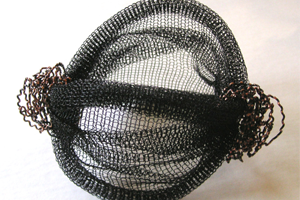 To secure ends of coiled mesh, simply stitch each end with FireLine thread, crisscrossing the thread through all layers of the coiled mesh. 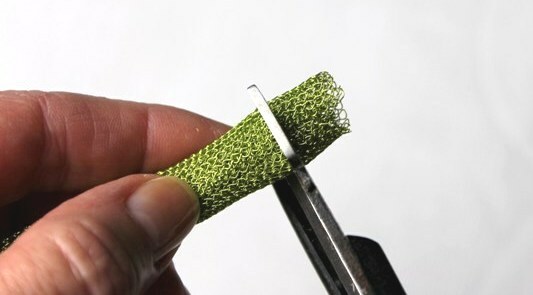 Knot the thread before cutting close to knot, and away from mesh. 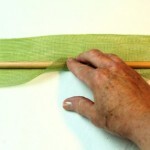 6.To ensure a proper fit, mold and shape one end of mesh to fit into open end of clasp before gluing. 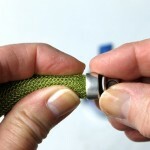 When coiled end fits snugly and properly in clasp opening, remove coiled end from the clasp. 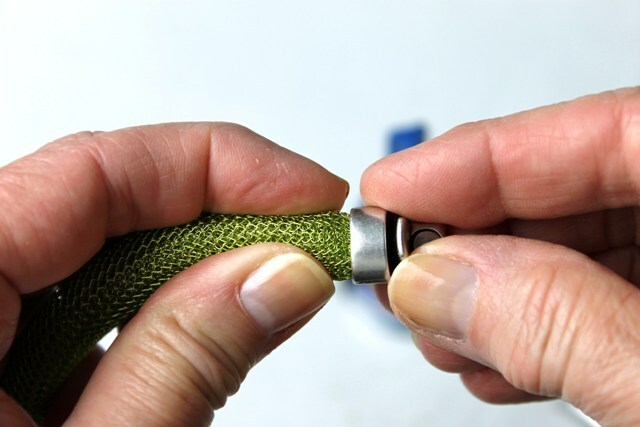 7.Squeeze Loctite Glue into clasp opening and fill slightly less than half of space to prevent overflow. 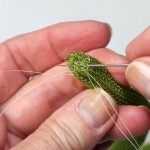 Insert mesh end into the clasp and hold firmly to ensure the glue and mesh bond. 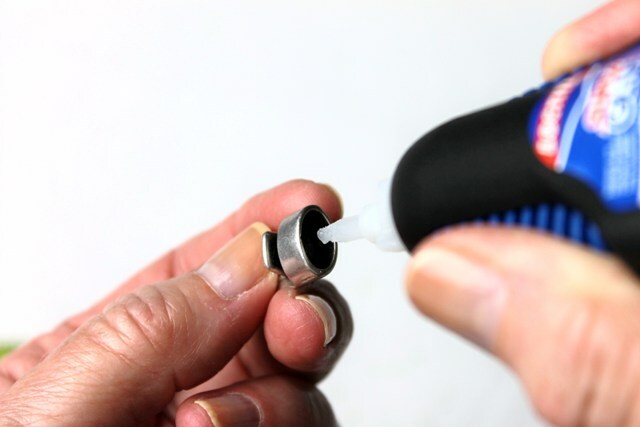 When using any glue product, carefully read manufacturer’s directions and warnings, prior to use. Allow glue to cure according to manufacturer’s direction. At opposite end of mesh, repeat steps 6 & 7. To make a choker style necklace, simply repeat steps 1-7 to make a scond bracelet. Clasp both completed bracelets together to form a custom tailored choker style necklace! 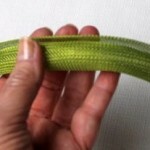 To make a belt, assemble several bracelets, in various lengths and colors. 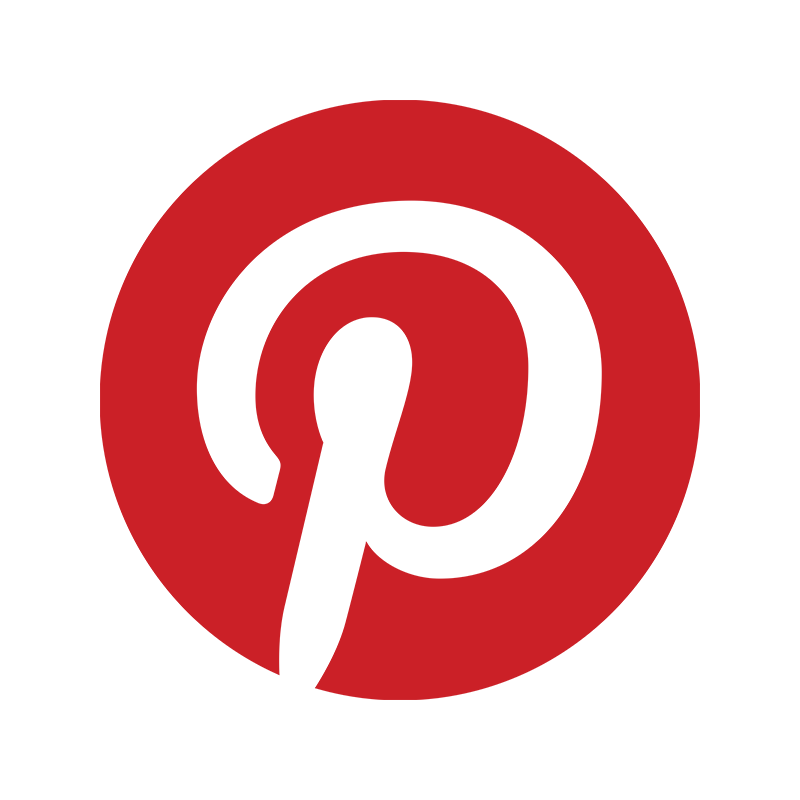 Rearrange to create a new look!